The Corwin Home of Salem, Massachusetts – Jonathan Corwin was the heir to a Puritan fortune, one of New England’s largest, when he purchased this home in 1675. He was a mere 24 years old. Little did he or his family know that just a short 17 years later they would go down in history for their part in the most famous hunt for witches in the history of America. The Salem Witch Trials began in the winter of 1692 and ended in the spring of 1693. In those few short months, the Salem area would hang 19 souls for what the people believed was witchcraft. Corwin and his family lived in the home for over forty years, and subsequent generations also lived within the home for nearly 200 more years. Corwin is buried locally within Broad Street’s Cemetery. The Corwin Home, known by locals as the Witch House, is the only building in Salem that still stands that is directly tied to the Salem Witch Trials. Jonathan Corwin was one of the local judges and a civic leader when he was asked to be the lead investigator of the accusations of witchcraft in and around Salem. He presided over the Oyer Terminer courts at the time and was responsible for sending 19 souls to the ultimate fate of death by hanging. Each person had been accused of witchcraft, and every last one maintained that they were innocent of the charges. In the mid-20th century, the Corwin Home was threatened with demolition. 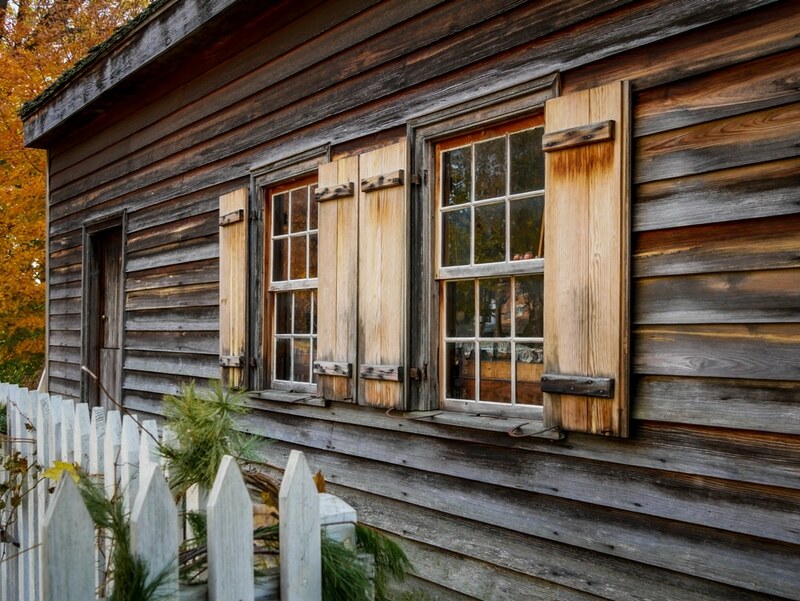 This sparked a wave of interest in preserving the heritage of Salem, regardless of the connotation the home may have carried – it still stood as a historical testament to early Salem history. Concerned local citizens in 1944 raised enough money to move the home to its current location and begin the restoration process. Restoration was completed, and the home was opened as a museum in 1948. The Corwin Home is a prime example of 17th century architectural styles. Regular tours are given daily that illustrate life in the 1600s is Massachusetts, and shed new light on the unfortunate Salem Witch Trial events from 1692.